This fact-based novel shows the home life of the colonists from a child’s viewpoint. 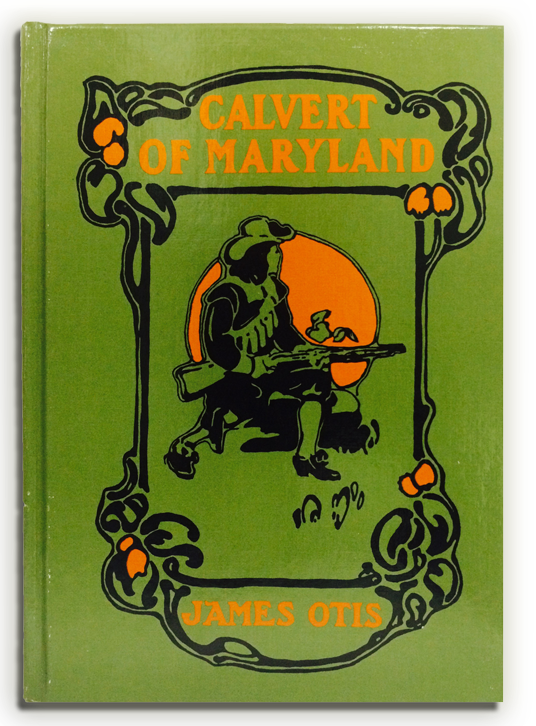 This story is told in the first person by young George Calvert, godson of the first Lord Baltimore, George Calvert. Reprint of James Otis Kaler’s 1910 publication. Hardcover 166 pages, pen and ink illustrations.